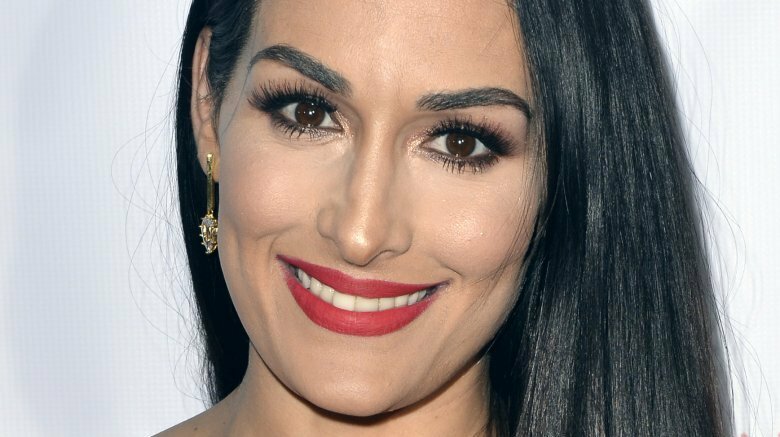 Does Nikki Bella have a new boyfriend? 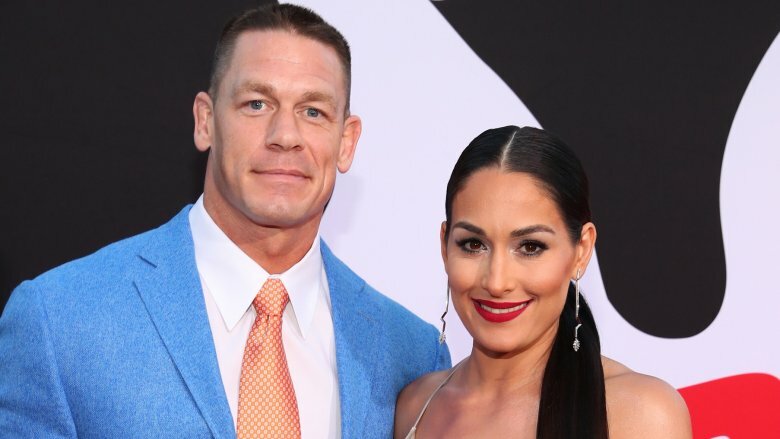 During an Us Weekly exclusive, published on Thursday, Sept. 13, 2018, the Total Bellas star opened up about re-entering the world of dating after officially calling it quits with ex-fiancé John Cena over the summer. "It's kind of boring in the dating life," she admitted to the magazine. "But other than that, it's been a lot of fun." However, as Bella later joked, "Gosh, I'm pretty lame. Usually the person that I date at night is Netflix and my black licorice. They're very satisfying." While the WWE star is slowly moving on and easing her way back into the dating game, her job has been keeping her plenty occupied. "I've just been busy working," Bella continued, adding, "And I just love everything that [my sister Brie Bella] and I are up to." As Nicki Swift previously reported, Bella, 34, revealed that she and Cena, 41, had broken up for good on July 31, 2018, after ending their engagement for a second time. The formerly engaged pair had announced their initial split after six years together in April of this year. However, the pro wrestlers tried to work things out over the next few months after the Blockers star publicly declared he'd changed his mind about starting a family. "After much time and soul-searching alone and together, we have decided to officially part ways," Bella previously said in a statement to People magazine. "I had a beautiful and loving 6-year relationship with a wonderful man. I have the utmost respect for John, but I know this is what's best for me." As for how she and her famous ex are getting along these days, Bella recently told Us Weekly that the two "will always be good friends." She added, "We just have such a great relationship." If only all celebrity romances could end this amicably.